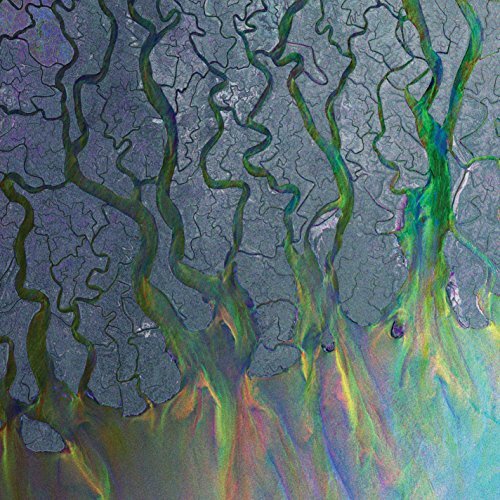 Alt-J are a four piece that met while attending Leeds University in the UK. They signed to Infectious Records (Temper Trap, Local Natives) for Europe and the rest of the world before signing with Canvasback/ Atlantic for North America. Vinyl Details: 12 black vinyl in a gatefold jacket (1 pocket), Includes a download card for the entire album along wiith several bonus remixes by Odd Future, My Morning Jacket, TV on the Radio.